Luca Todesco has confirmed that yalu1011 (or updated yalu102) with support for iPhone 7 and iPhone 7 Plus is coming but will only work on iOS 10.1.1 firmware. The fact that it will only work on iOS 10.1.1 may sound like a negative slant on this particular situation, but given that it is additional support for a new device, running a relatively stable solution, it’s definitely not a negative. As you may know by now, yalu102 – in it’s 7th beta – is actually a relatively stable jailbreak in its current form supporting all 64-bit devices on iOS 10.2 except Apple’s latest flagship devices. iPhone 7 and iPhone 7 Plus are both supported by the earlier released Mach_Portal+Yalu jailbreak solution on iOS 10.1.1, but that tool is very much aimed at developers only due to how buggy and unreliable the jailbreak is. 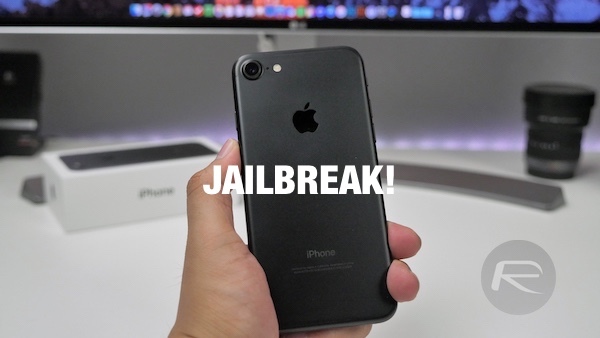 The Mach_Portal+Yalu jailbreak was capable of jailbreaking iPhone 7 and iPhone 7 Plus running iOS 10.1.1 as mentioned earlier, but this announcement essentially means that yalu102 will bring that same offering for said devices on iOS 10.1.1 because the exploits used for jailbreaking iOS 10.2 do not work on iPhone 7 and 7 Plus. So it may not be a huge step forward for iPhone 7 and 7 Plus users, but it does offer a jailbreak experience in an environment that is tried and tested, and is a lot more stable than the older Mach_Portal+Yalu jailbreak ever was, or ever will be. It’s not clear whether yalu102 will be updated with support for it, or if Luca will release a special version of yalu102 under yalu1011 name, but if his tweet is anything to go by, it will likely be the later. 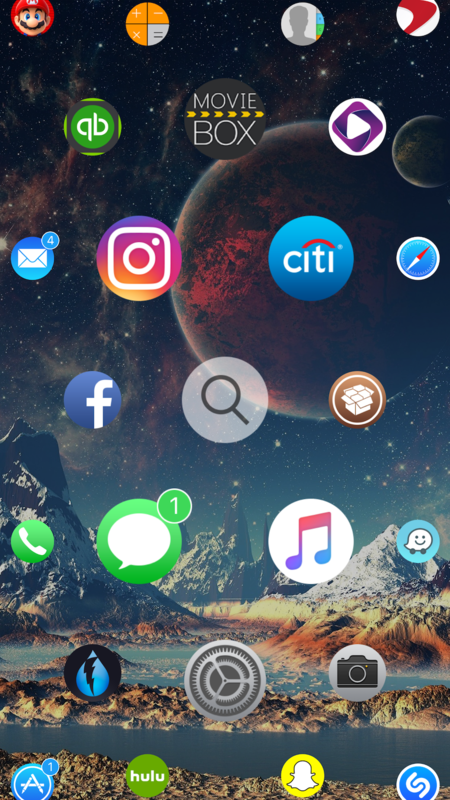 As we have come to expect from this modern jailbreak landscape, there is very rarely a perfect “fits all” solution these days which will keep everyone happy across all device types running all firmware versions. However, the likes of Todesco have consistently proven that they will go above and beyond if necessary to bring the best level of compatibility possible whilst continuing to explore the options to expand that offering. We don’t know what the immediate, medium-term, or long-term future holds, but for now we know that iPhone 7 and iPhone 7 Plus will get a more stable public jailbreak on iOS 10.1.1, likely under yalu1011 monicker. As always, we will keep you up to date whenever this version of jailbreak is out, stay tuned. Jailbroke my i7+ with the first iOS 10 jailbreak. I was on 10.1.1 at that point. When the second beta was released I tried updating to that but it didn’t work. Ended up updating to iOS 10.2 and now I’m fucked and not the good kind of fucked. Not complaining at all just sharing my story. Hoping to God someone hooks it up. That is great as now totalitarian governments like USA, China, Russia… will be able more easily to break into iOS devices. Cellebrite used jailbreak code to hack into San Bernardino iPhone. “7th Beta” “relatively stable”..Hahah..and having to re-jailbreak it every 7 days and every reboot. No thanks. Ill stay with my 8.4 Untethered. Have fun in YesterYear 2014. We aren’t jealous. Sorry to break it to you, don’t expect a jaikbreak for iOS 10.2 iPhone 7/Plus. The hardware in those phones are hard to crack. will the 10.1.1 jailbreak be fully teathered? Most likely you’ll just have to delete Yalu and reinstall the new stable version with cydia impactor. It’s as easy as pie. It’s semi-untethered like the last one. You don’t have to plug it in when you restart it, but you do have to run the jailbreak app when you restart it. Even if you can’t jailbreak yet, remember to save your blobs with https ://tsssaver .1conan .com/ in case a jailbreak for that version gets released in the future. Thanks so much. I’ll pass until fully untethered. So you don’t have any memory dumps or random restarts? I have waited and waited since christmas but really want to just give up and use whats offered. Mainly for non revokable moviebox, kodi and emulators. I assume you are also using the substrate fix? phone but you will need to click the app to activate the jb every time you reboot. Seriously though its not a problem and takes a couple of seconds. Its only a pain now because its unstable. I have a 7 plus and an SE. Will the new 10.1.1 work on them? So I should wait to JB SE until final 10.1.1 is released? You can JB the iphone SE now as yalu102 is on beta 7 so pretty stable already. Wait for the iphone 7 mach_portal one to become more stable because it got upto beta 3 and is more unstable than the yalu102. They are separate jailbreaks so read up on it before attempting anything. That totally went over my head. I wondered where the hell 102 came from. Sorry but it’s not just the hardware. The software plays an affect too. The software is the brain. The hardware is the body. Something has to control the phone (body). iOS 10.2’s security is different from 10.1. Luca himself said that it would be harder to crack. Which build are you using? 4-1, 4 or 3? I’m on build 3, 4-1,4 are broken.